being little • bristol uk fashion & lifestyle blog. 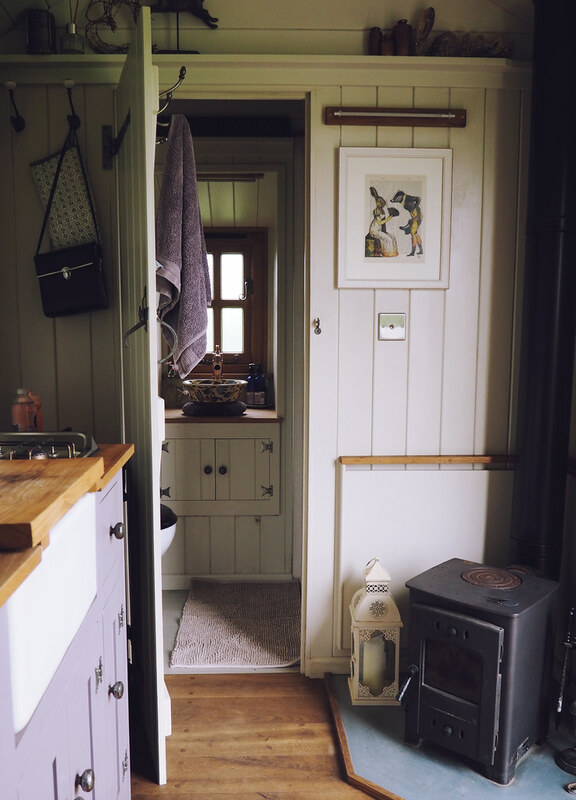 : one night in a plankbridge shepherd's hut. 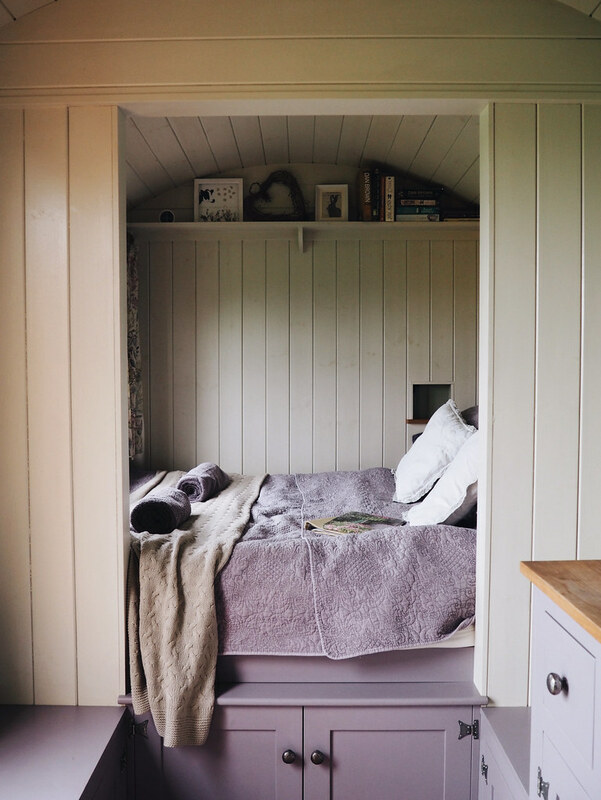 one night in a plankbridge shepherd's hut. 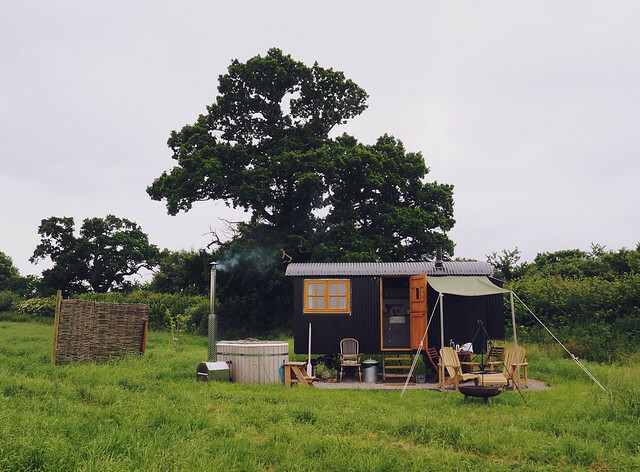 Last week, we pootled an hour and a half down from Bristol, to the peaceful Dorset countryside. 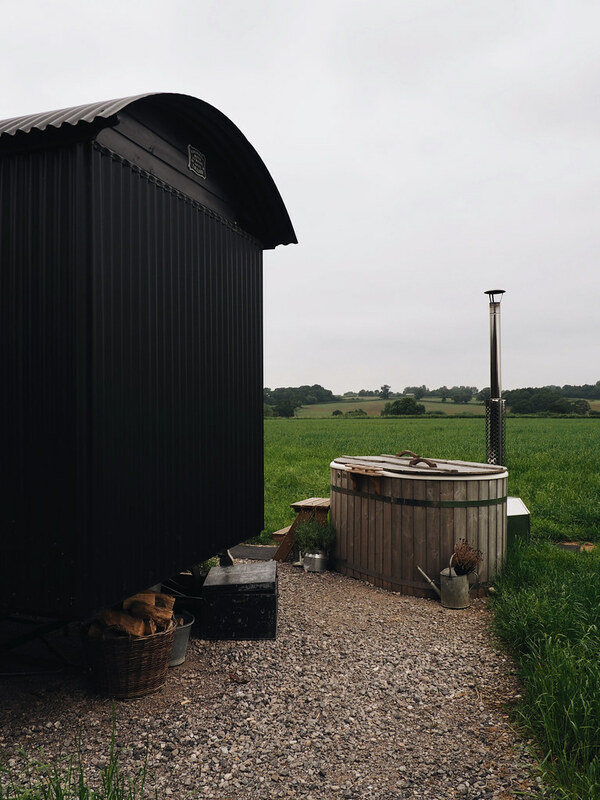 We were promised a relaxing night away in a cute shepherd's hut; a digital detox away from everything - and it did not disappoint. 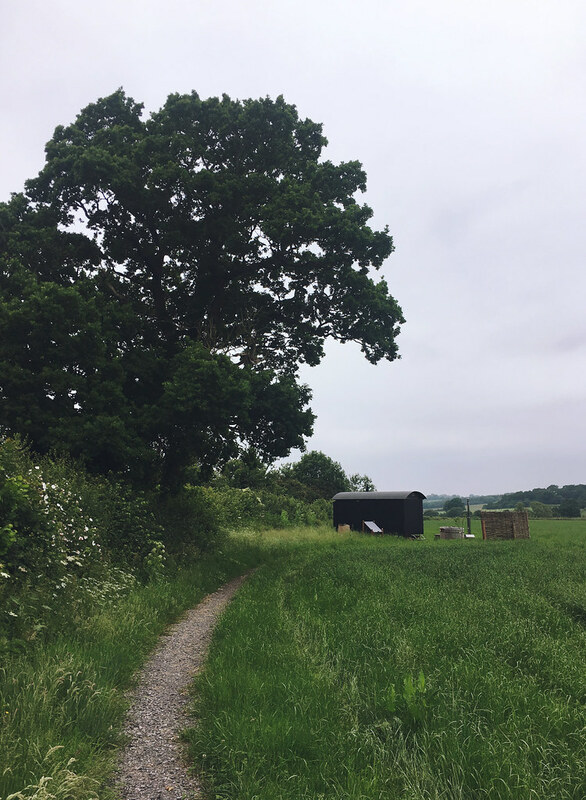 As we were walking down the track to our hut, it looked tiny - surely everything we need couldn't fit inside that little hut?! 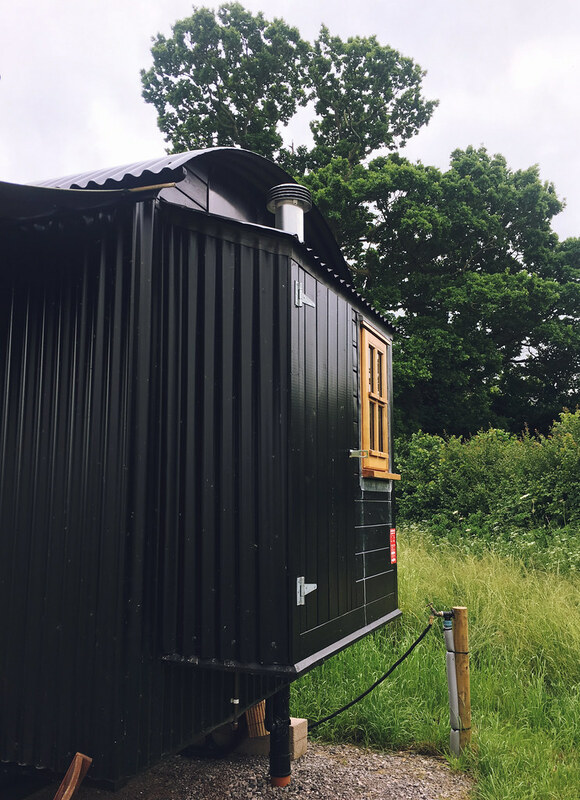 Well, it was small but perfectly formed, and those clever people at Plankbridge manage to fit all the essentials into their lovely huts. 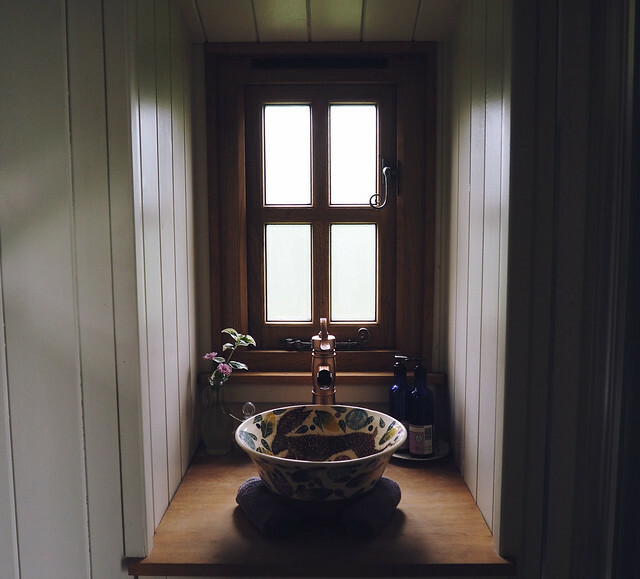 The "extension" jutting out slightly from one end housed the shower room and gave it that extra little bit of space that was needed. Even that had everything, including a beautiful sink & lovely hand soap. 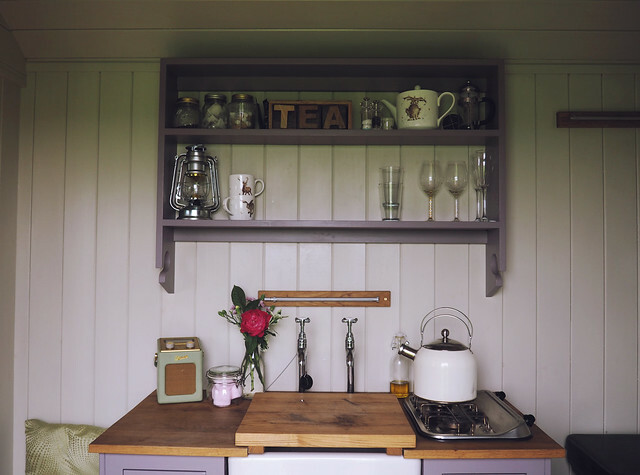 If you fancy one of your own, you can have a hut built to your specifications! They come in two sizes, but you can have whatever you want inside. 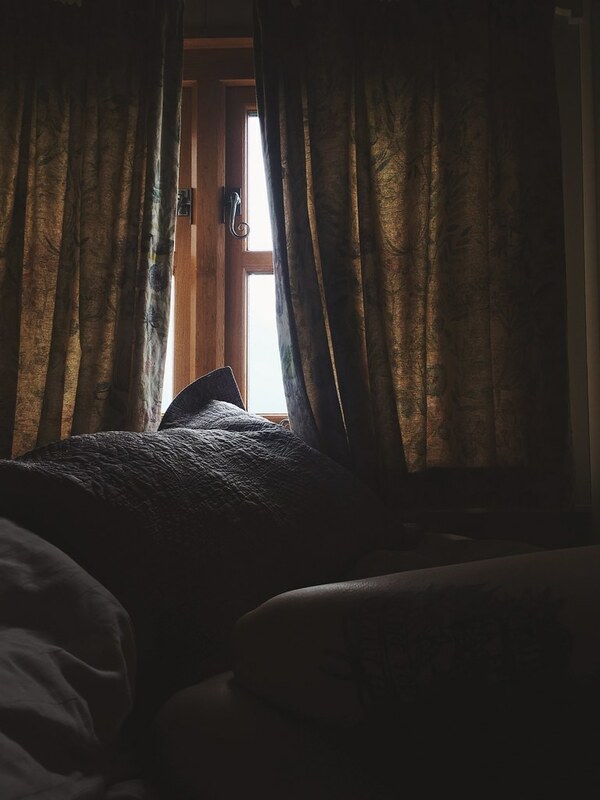 They're also built to withstand the harshest weather, so you'll be cosy even on a freezing cold night! 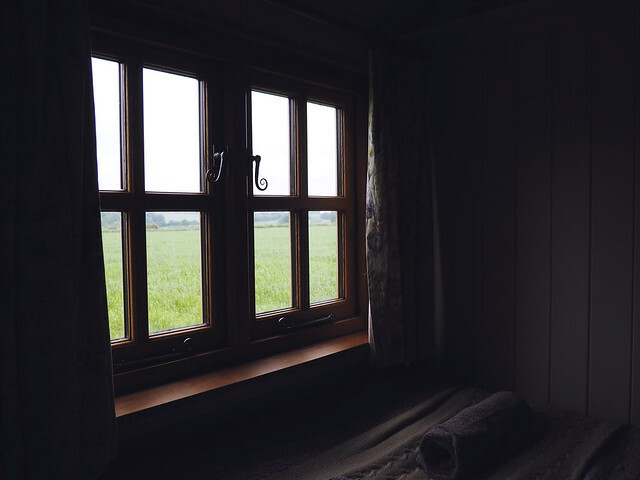 We stayed in the Happy Hare at Colber Farm, and it felt so private and lovely. 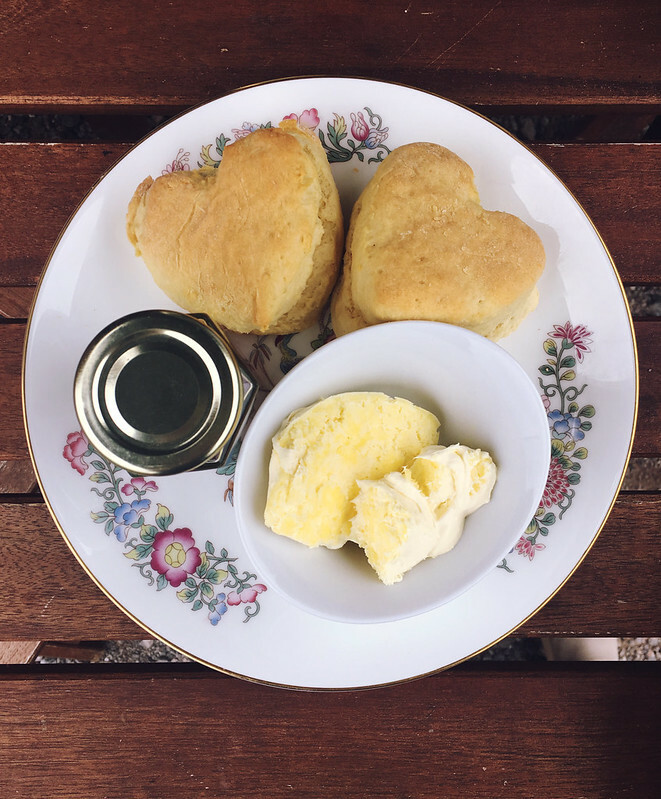 Our friendly host, Hannah, popped down to show us around and give us a delicious cream tea, with 3 jars of different jams! The perfect start. After we'd gobbled that down, we started the fire for the hot tub. Unfortunately, we didn't manage to get it up to an enjoyable temperature, despite hearing stories of people having the opposite problem! Maybe next time.. Meanwhile, we cooked dinner on the little hob. 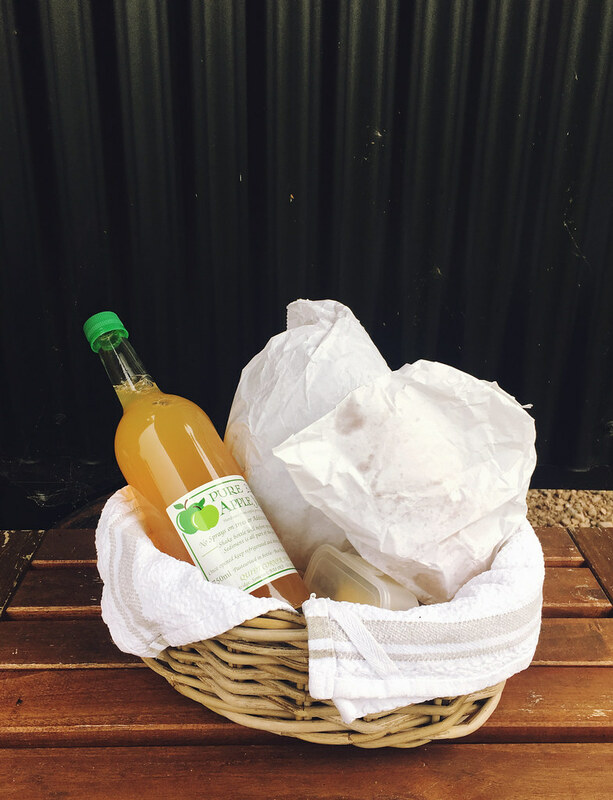 It was a little tricky finding the space to prepare everything, but luckily there was a fold up table hidden in one of the cupboards, so that came in very handy. 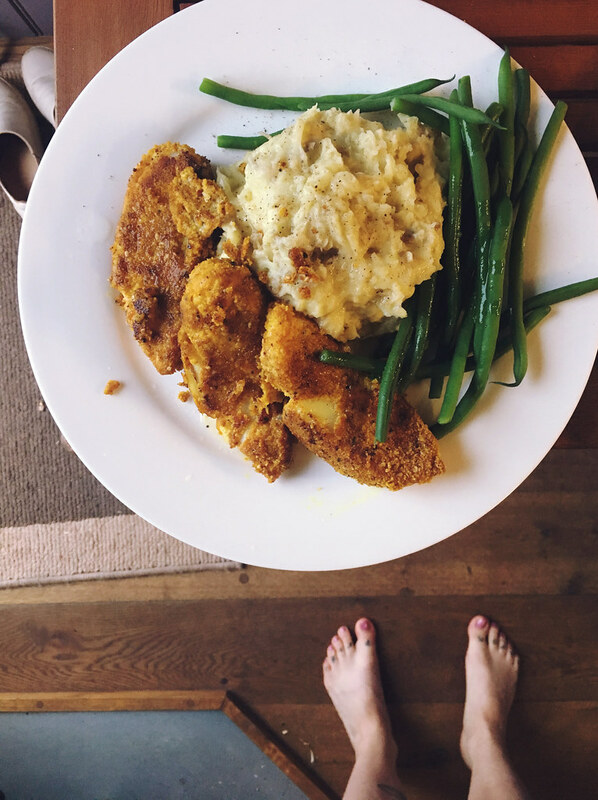 I cooked my infamous homemade fish fingers and mash, and we ate it outside. Lovely. The rest of the evening was spent attempting the hot tub again, and relaxing on the big comfy bed. We both slept really well! The next morning we woke up slowly, and enjoyed our breakfast hamper of croissants, more of that jam, bread and juice - other hampers with eggs and sausages etc in are available too! Teas and coffee is provided as well, so we slurped that down before having a shower and getting ready to head off. 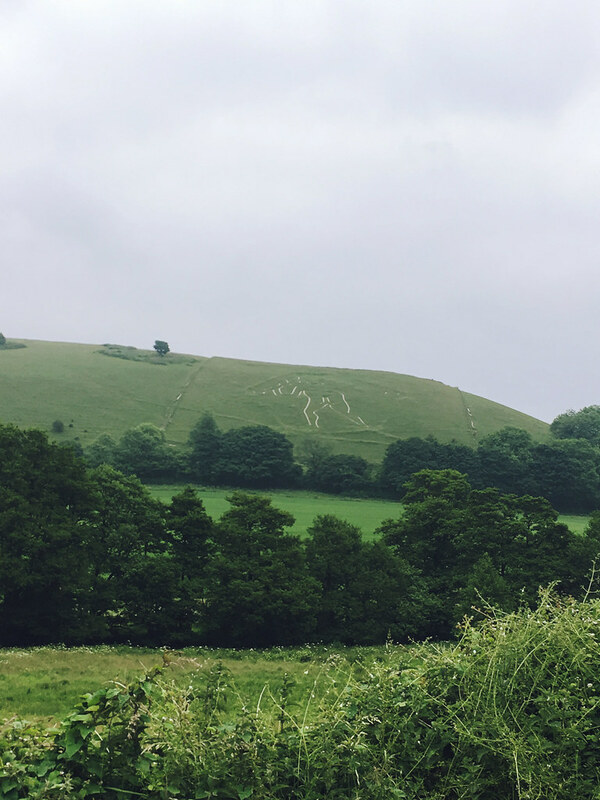 It was tough leaving that comfy bed and cosy hut behind, but we made a pit stop to see the Cerne Abbas Giant before driving back to the city. 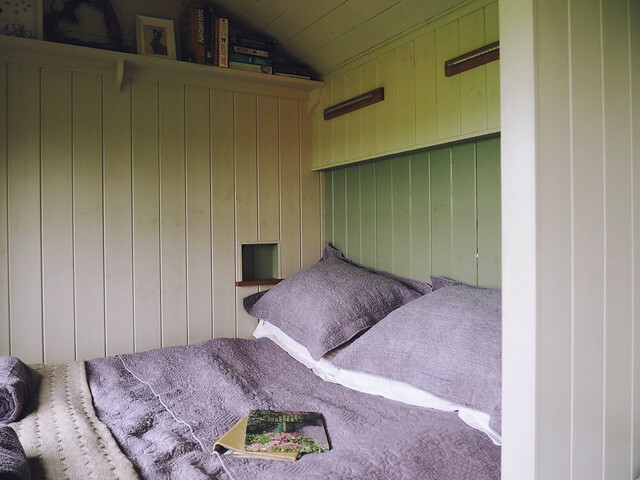 I can't recommend staying in a Plankbridge shepherd's hut enough! 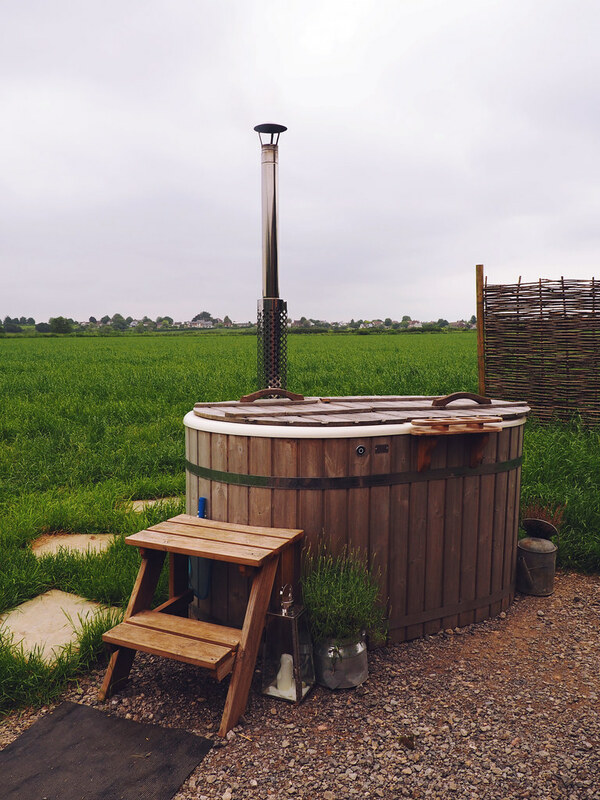 Hannah at Colber Farm was a lovely host, and we could have happily stayed another night so that we could explore the adorable countryside and villages nearby! This is the cutest place I've ever seen! Oh my goodness, what an adorable place! I love it! hunting for hidden gems at tk maxx!